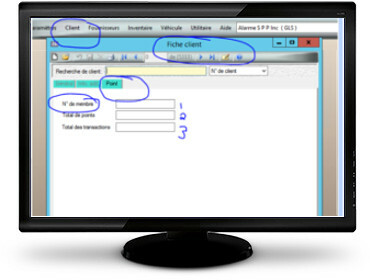 You have been running your business for some time and would like to use Groupe SEI inc.’s data to communicate with your customers. 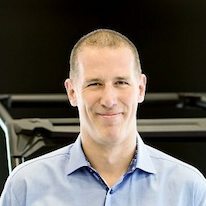 It is now possible to automate them all with your DMS. 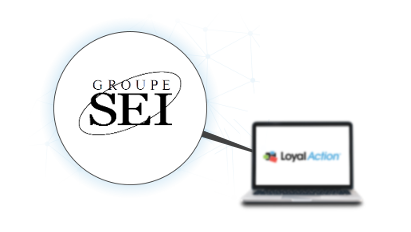 LoyalAction will collect data such as customers and transactions from Groupe SEI, giving you the possibility to offer a rewards program based on the purchases made by your most loyal customers. After a few months with LoyalAction, we have already noticed an increase in the profitability of parts and a reduction in the amount of negotiations and discounts per customer!